May 23, 2016 - Bus 75: Hidden Portland Blog goes live. April 7, 2016- Artist Talk at the Ft Wayne Museum of Art, Indiana. March 11- May 29, 2016 Solo Exhibition of Daybreak in Myanmar at the Ft Wayne Museum of Art. 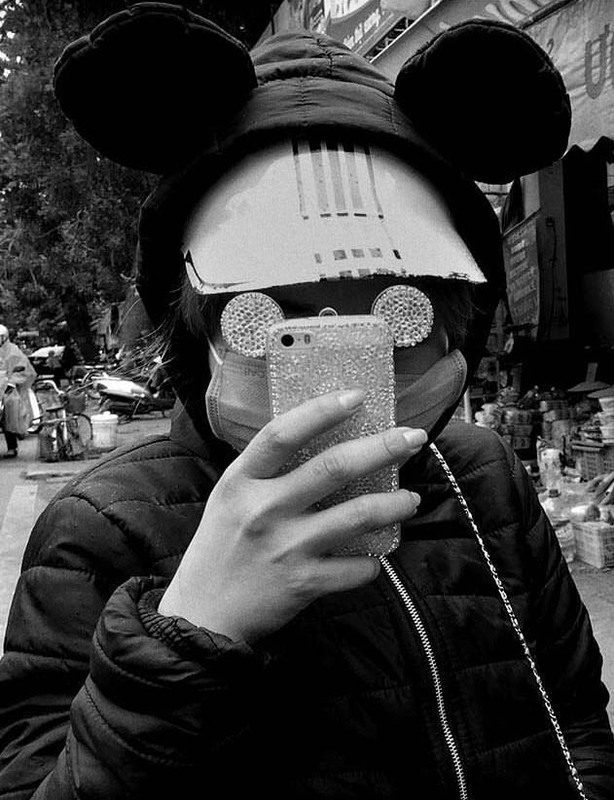 October 8, 2015- Talk at Seattle Asian Art Museum at 7 pm as part of the Asia and Photography Program Series. Thurs March 12, SF Camerawork Gallery 6pm. Sun March 15, Myanmar Community & Cultural Center, Union City 5-7 pm. Weds March 18, Book Passage bookstore, Corte Madera 7 pm. February 2015 — Portland Pro Photo Supply photo exhibit extended. 30 large-format prints. January 2015 — Artist talk and book signing at the American Center in Yangon on Januray 17, 5-7 pm. Artist talk and book signing at the Brtitish Council in Yangon on Januray 19. December 2014 — Book talk and signing at Powell's Books in Portland on Dec 4 First Thursday and exhibit ongoing throughout the month. November 2014 — Photographer's talk at the Annenberg Space for Photography in Los Angeles on Nov 13. October 2014—Exhibit of large-format prints at Pro Photo in Portland Oct 1-Dec 31 with first Daybreak in Myanmar book signing event on Oct 23. September 2014 — Advance copies arrived! Travel to NYC for Photoville and the Art Book Fair. July 2014 — We have completed design and production of the book Daybreak in Myanmar. It's going to be larger in size and scope than originally planned. Books will be in the USA by late October. October 2013 —The Burma Book Project is funded and featured on NPR and Huffington Post.September 2013 —Burma Book Projectnow on Kickstarter. Please spread the word. July 2013 — Edited work from Pakistan to add to the website. June 2013 — Road trip in Uzbekistan to document life along the Silk Road. May 2013 — Went to Pakistan on a Fulbright Specialist Grant to teach photography at the National College of Arts in Islamabad, and Lahore. Created Inside Pakistan blog. April 2013 — My report in the Irrawaddy about the violence that erupted last week in the central Burmese town of Meiktila. March 2013 — Just back from another trip to Myanmar. This time I focused on smaller towns in the middle section of the country. Outside of Yangon daily life still seems frozen in time. Political and economic changes are proceeding slowly. In January 2013 this new website goes live, a redesign which features all of my work in one place, a selection of over 700 images, multimedia web documentaries, video footage, and some of my older black and white projects. In February 2012 I went back to Burma for a month, before the elections. This was just six months after I went there to teach photojournalists in 2011. There are 150 new images from these two visits. View a photo essay of the work in Foreign Policy Magazine. I was in Cambodia for the month of December 2011 on a Fulbright Specialist Fellowship teaching at the Royal University of Phnom Penh. I completed a story about the New World Housing Development in Phnom Penh. An exhibit of my photographs from Bangladesh entitled 'Everyday Life in a Megacity' will be up at the Adell McMillan Gallery at the University of Oregon in Eugene from September 1 till October 31, 2011. I'll be giving an artist's talk on October 6th. Back from Burma, July 2011- see my photos in the blog Myanmar Days from the writer, Linda Sladek. In Fall 2010 I was in India and Bangladesh. The new site featuring work from Mumbai, Calcutta and South India is live. Check out the Bangladesh Project and the blog Banglaphoto that both document my nine months in Dhaka, Bangladesh on a Fulbright.